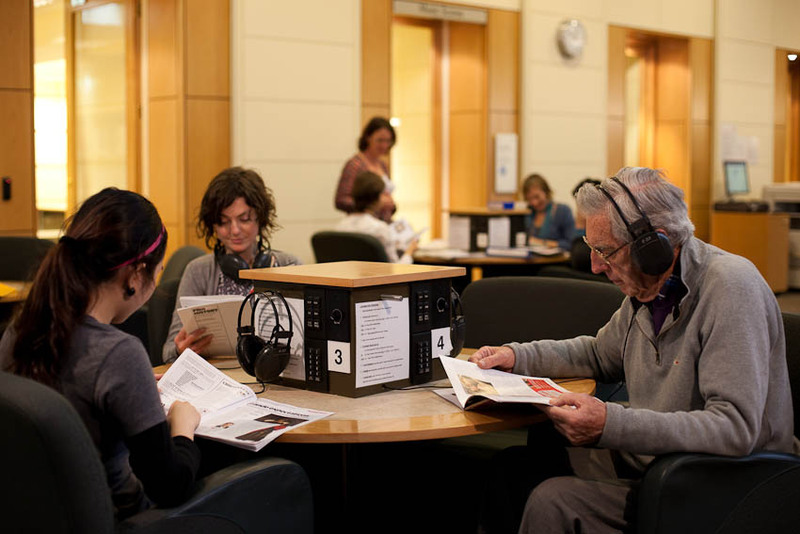 Warm up the coldest winter with some great new arrivals in pop, rock, jazz, musical theatre and film soundtracks featuring the following wonderful additions to the Library’s music collection. New selections in musical theatre include the 2011 London Palladium cast recording of Andrew Lloyd Webber’s The wizard of Oz. This stage version, based on the iconic film, is currently playing at Melbourne’s Regent Theatre as part of a national tour. 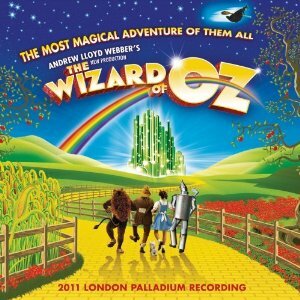 Featured songs include classic favorites such as Somewhere over the rainbow, Ding dong the witch is dead, The merry old land of Oz, and new titles penned by Lloyd Webber especially for this production. 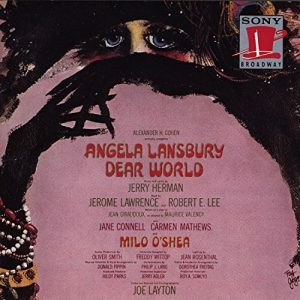 Dear world is the original Broadway cast recording of the 1969 Jerry Herman musical, based on Jean Giraudox’s play The madwoman of Chaillot. A film adaptation starring Katharine Hepburn, was also released that same year. Revolving around a plot concerning the discovery of oil under the streets of Paris, the musical won a Best Actress Tony Award for Angela Lansbury following her success as Mame, but had a troubled production and closed after 132 performances. Film soundtracks include three classic titles released in revised and expanded editions. 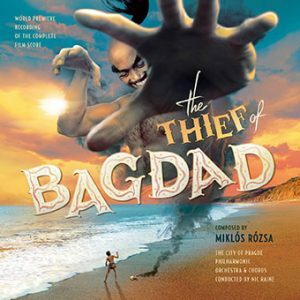 The thief of Bagdag is a world premiere recording of the complete film score to the magical 1940 film composed by Miklos Rozsa. With Nic Raine conducting the City of Prague Philharmonic Orchestra and Chorus, the album contains additional never before released bonus tracks, including some that did not make the films final cut. 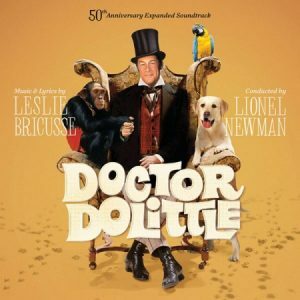 Doctor Dolittle is a limited edition 2-disc 50th anniversary expanded, restored and remastered soundtrack to the wonderful 60s musical classic that starred Rex Harrison, Samantha Eggar and Anthony Newley. Song highlights feature great tune filled hits by Leslie Bricusse such as Talk to the animals, I’ve never seen anything like it and My friend the Doctor, with expanded and alternate versions plus additional music not included in the original release. A collectors item! 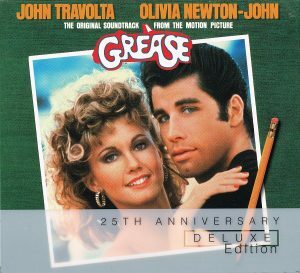 Grease is a 2-disc 25th anniversary deluxe edition of the original soundtrack to the popular 70s musical classic that starred Olivia Newton-John and John Travolta. With the original soundtrack remastered on disc one and many bonus and remixed tracks including sing-a-long versions on disc two, this is a great souvenir for fans of the film. Highlights include mega-hits such as Greased lightnin’, Hopelessly devoted to you, You’re the one that I want, Grease, and many more. 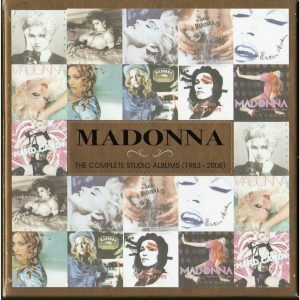 In popular music there is a magnificent box set of the complete studio albums from 1983-2008 by Queen of Pop, Madonna. Comprising the eleven chart topping studio albums released during this period, the set traces Madonna’s early career with great hits like Holiday, Lucky star and Material girl and through to her spectacular accomplishments as a major singer-songwriter-performer experimenting with her image and musical style, with diverse hits such as Like a prayer, Ray of light and Hard candy. 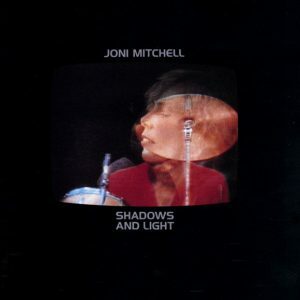 Shadows and light is the stunning 1980 live album recorded by Canadian singer-songwriting legend, Joni Mitchell, whose popular songs like Woodstock and Big yellow taxi, were the anthems of a generation. These and some of her other compositions including Dreamland, Why do fools fall in love, Coyote and more, are given new energy in front of a live audience recorded at the Santa Barbara Bowl in 1979. 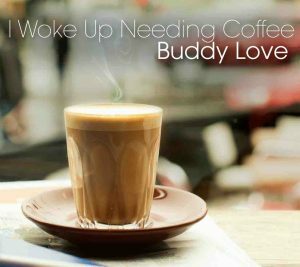 In jazz there is I woke up needing coffee, the most recent release by local jazz vocalist, Buddy Love. The album features well know standards such as My funny valentine, Cry me a river, Black magic woman, as well as the title track penned and performed beautifully by the performer.